Our elves have worked hard to find the perfect gift for everyone on your list this year. Giving the hobby of bird feeding is a gift that will last all year! Our Certified Bird Feeding Specialists can help you pick out the perfect setup for any backyard. We will even wrap your purchases for FREE! (Some exclusions apply). 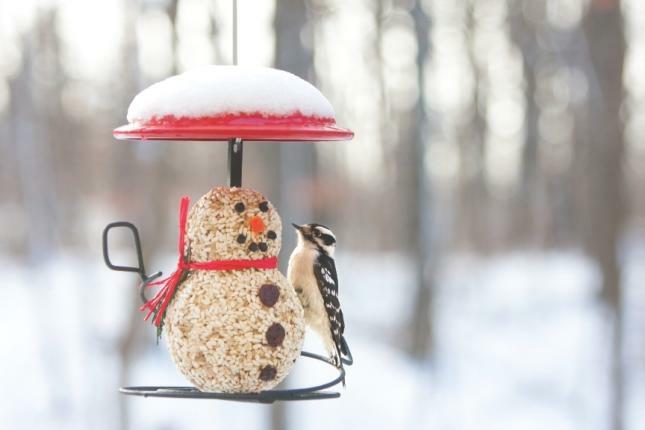 Check out our favorite bird feeding gifts here! Here are some of our favorite non-birdfeeding gifts.